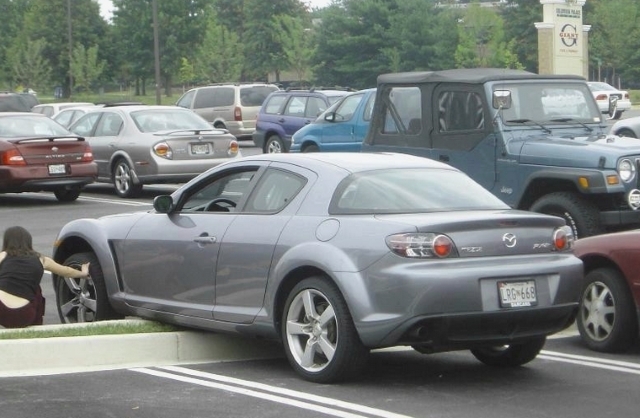 Autoworld247 brings you the ultimate in car parking fails which will leave you wondering firstly, how on earth did these guys ever pass a test to get behind a wheel of a car in the first place and secondly, please don’t ever let them be on the same road at the same time as me! The ‘H’ does not stand for huge parking space especially for a stupid SUV driver, although here it clearly should. Judging by the shadow he will soon have worked out what it stood for. 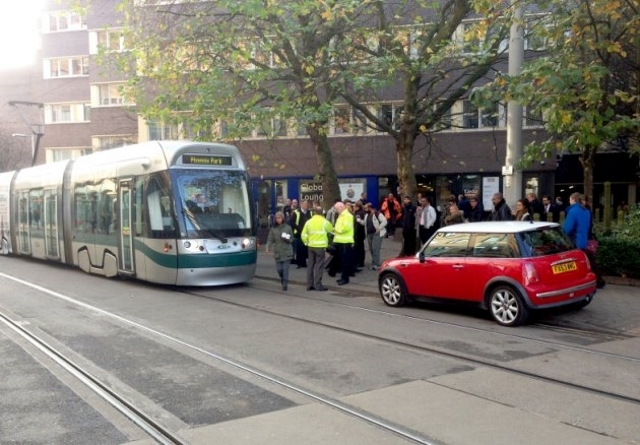 This lady in the UK stopped off for a coffee and seemed to think it would be ok to park on a tram line. Eventually the passengers got out and actually moved the vehicle from harms way just before the coffee drinkers walk of shame began. 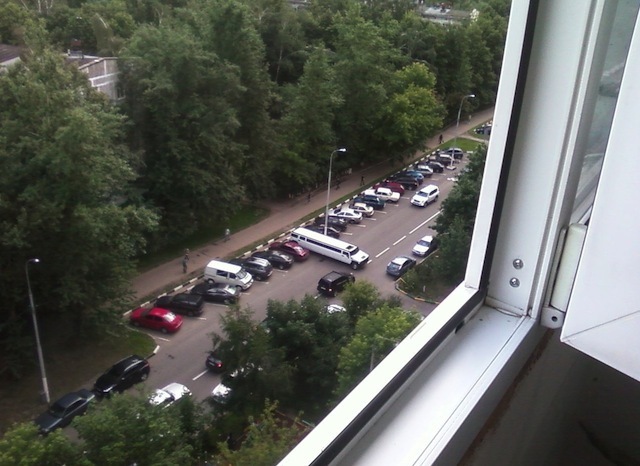 This driver went to all that effort of parking this stretched limo and had nothing to chauffeur it…..i’ll get my coat. 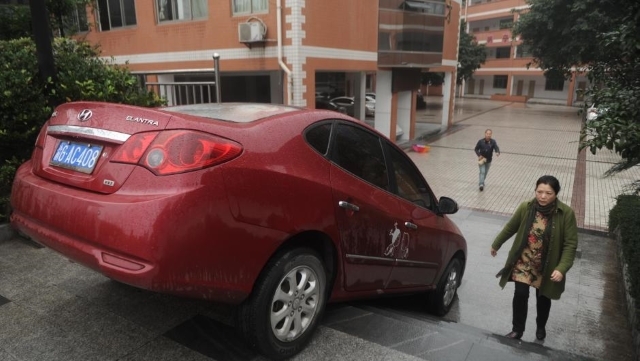 This lady driver is seen comforting her drivers wheel after a spectacularly poor piece of kerb straddling parking. 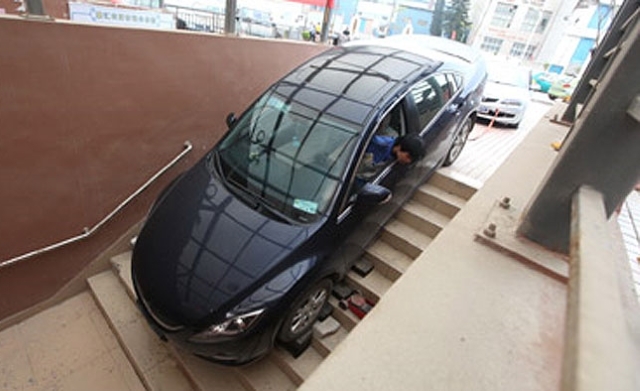 Where you see stairs when driving its usually a pretty good indicator that you should not drive down them. Hopefully this driver is being towed out, rather than towing somebody in but by his track record who can tell! 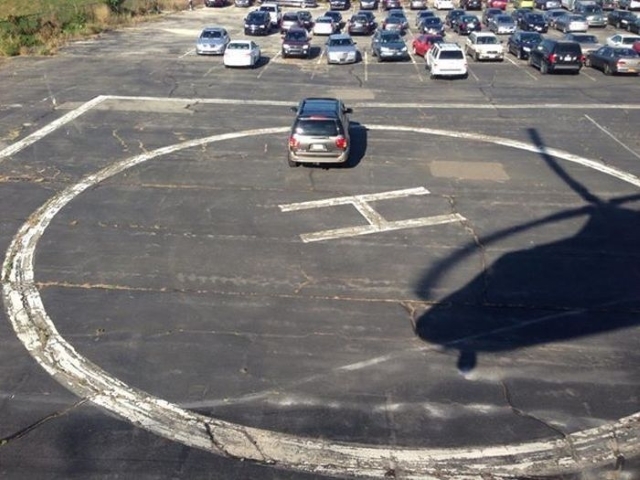 Ok, this may be more of a car park fail rather than a car parking fail but it is a good picture you have to admit! 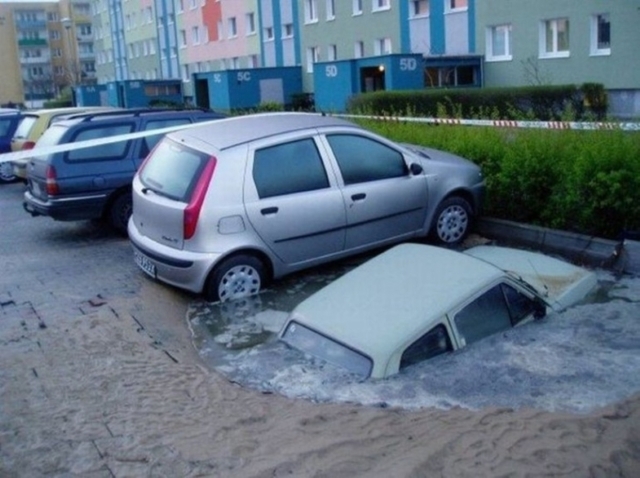 Lesson learnt – never park in a sinkhole…. 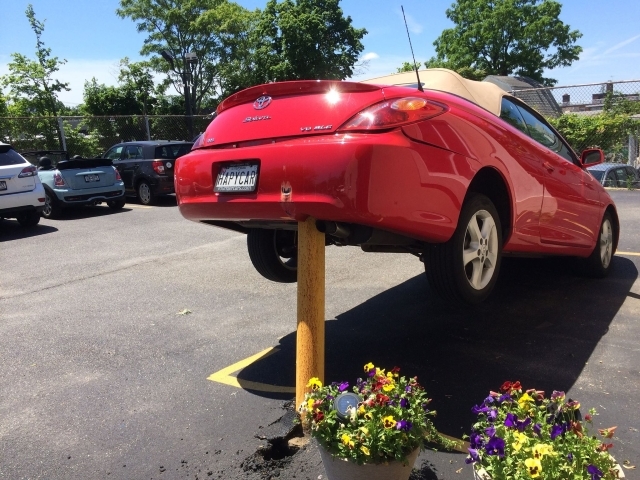 Well at least they avoided those really nice plant pots. This ladies face in South West China pretty much says it all. I say it again, if you see stairs, dont drive down them! 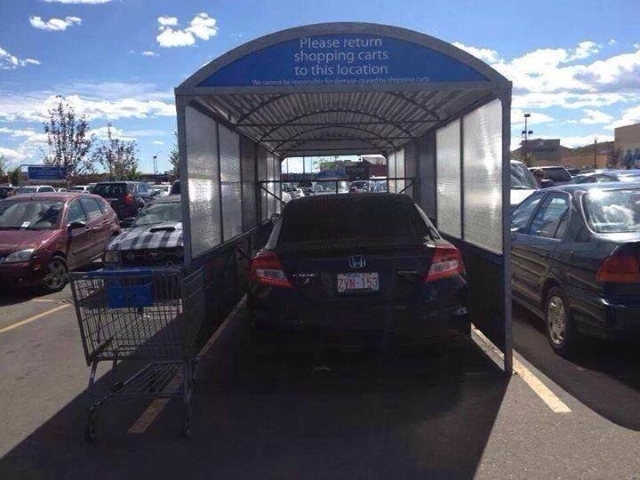 ‘Why are there only a couple of parking spaces with sun shades?’ – because they are trolley bays you incredibly silly driver! Public transport only for you from now on please. 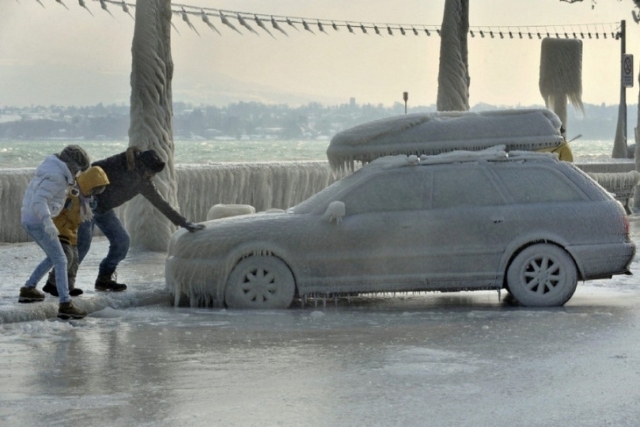 Just a word of warning folks, if you are in Versoix, Switzerland’s stretch of Lake Geneva do not abandon your car by the side of the road as this could end up being the chilling result. 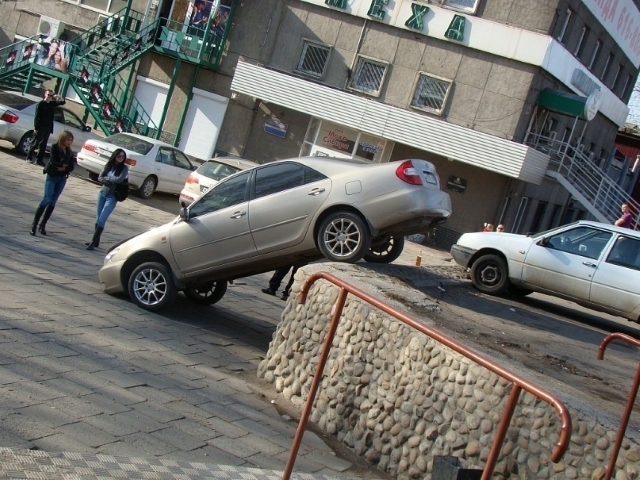 Silly parking appears to be a global fail, this time we are in Siberia where to the drivers defence the car park is missing a rather major health and safety element – a safety railing. 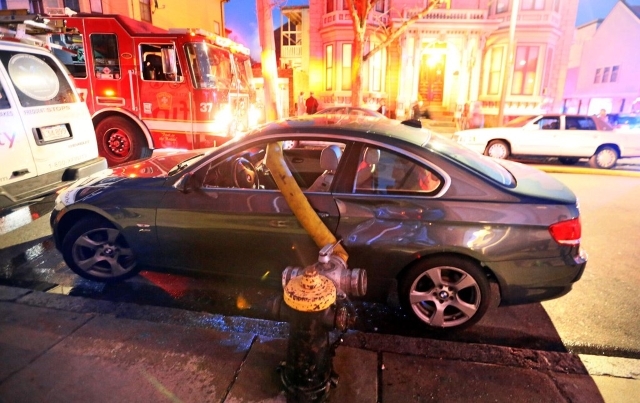 If there was ever any doubt in your mind, this is why you should never park in front of a fire hydrant. 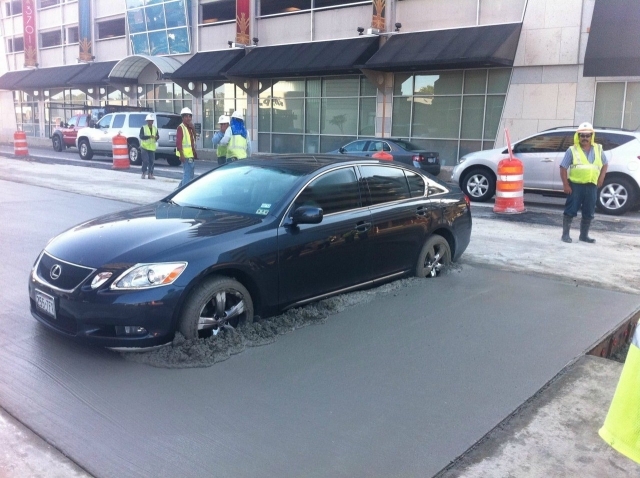 This female Lexus driver in 2011 from Houston, Texas was immortalized in all her automotive glory. Getting stuck in traffic is one thing but getting actually stuck in the road? 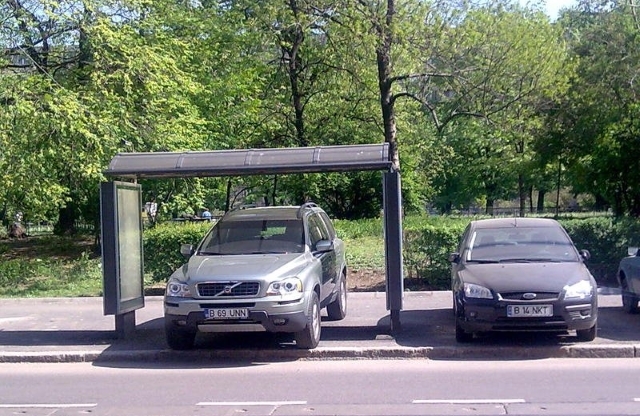 Here we have a Volvo parked in a bus shelter. The driver of this car clearly needs some extra driving lessons, you could say they need a driving COACH………it was the best i could do. 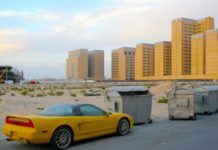 Its another basic parking rule, evaluate if your car will actually fit in parking space preferably before you attempt it. 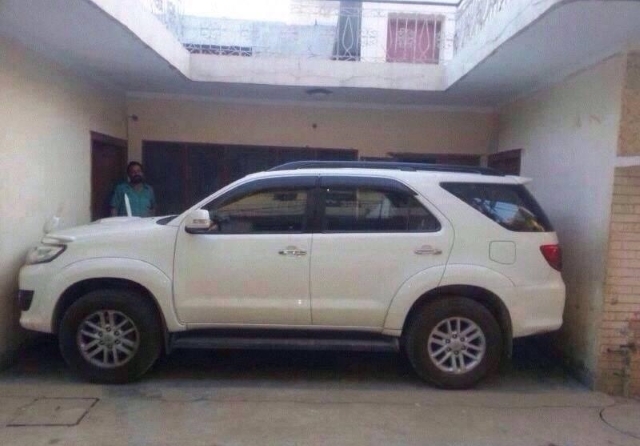 The driver of this car is still stuck in there to this very day. 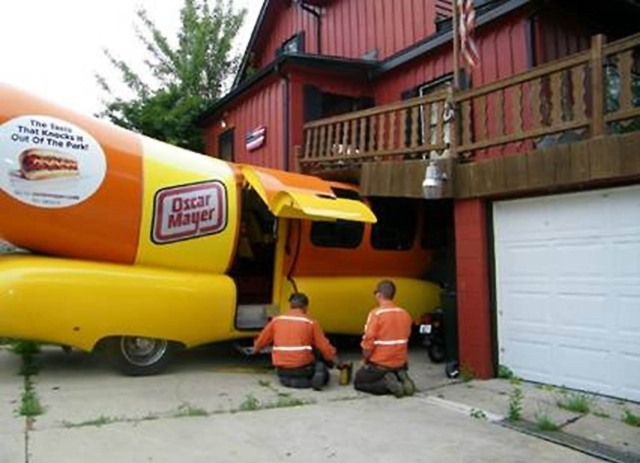 This is a poignant reminder to never underestimate the size of ones wiener. Theres various other innuendo opportunities however i am far too mature to be tempted….. I have two main questions here, how did you get it in there in the first place? And how on earth do you get it out of there? 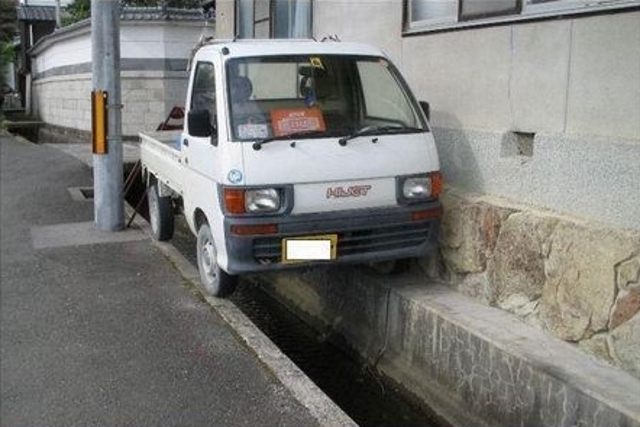 Although undoubtedly illegal, this is a fine example of creative parking at its best. A text book kerb and road ‘straddle’ manoeuvre. 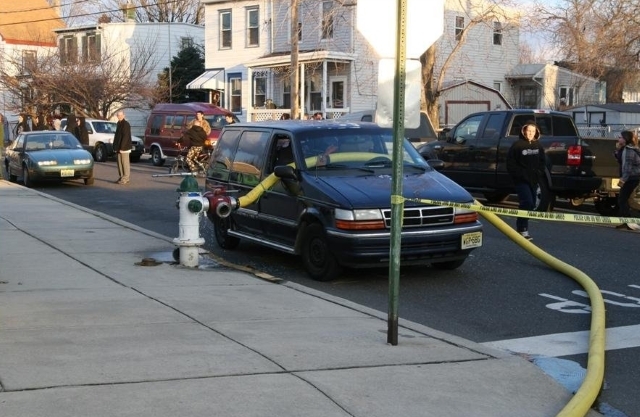 Just In case you had not noticed earlier, this is also why you should never park in front of a fire hydrant. The Boston driver discovered this the unpleasant way. 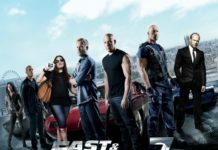 Previous articleDriverless Cars: The 10 things they won’t give you!